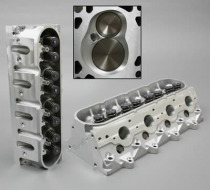 These fully CNC ported 235cc heads are specifically designed for the large cubic inch strokers with 4.125" and larger bores. They are available with hydraulic roller or mechanical roller valve-train setups, and 6 bolt casting options for LSX blocks. Should you need a custom assembly not included here, give us a call! 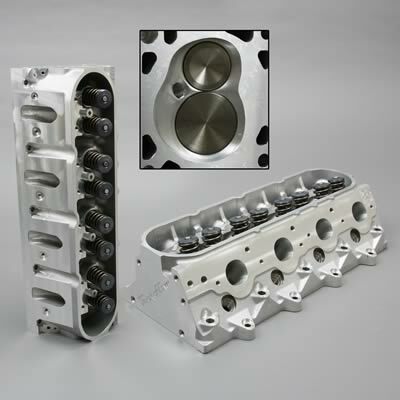 Exhaust Port Dimensions: 1.700" x 1.550"
Valve Covers: OE bolt pattern,raised 0.200"